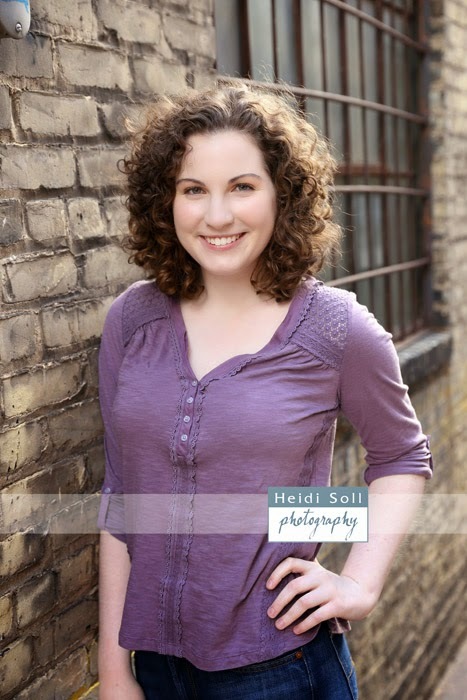 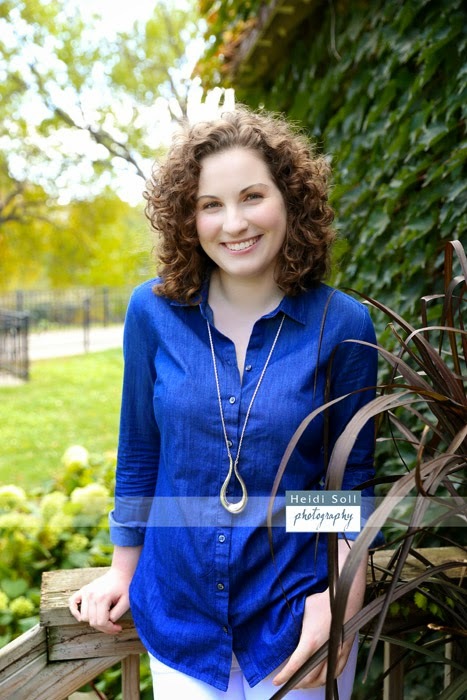 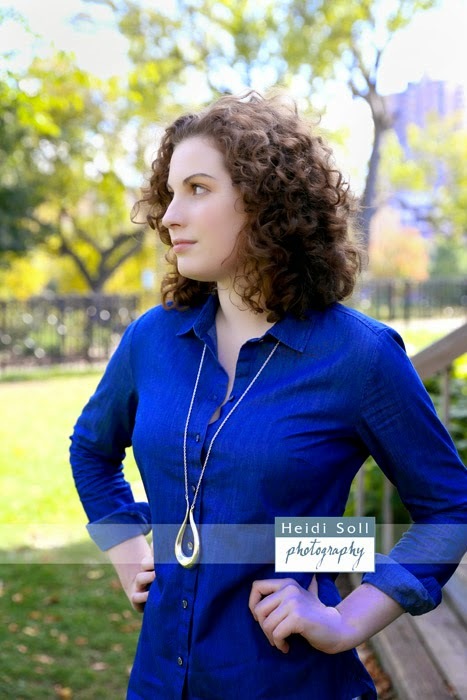 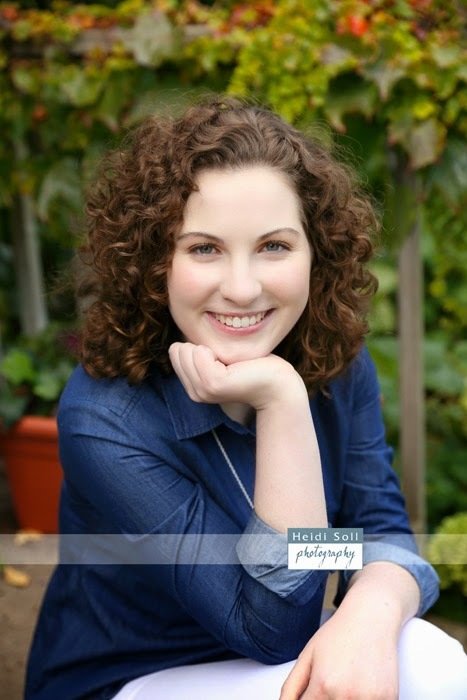 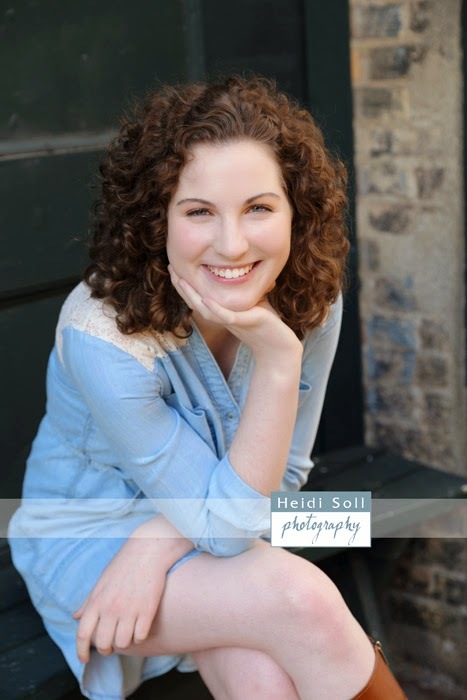 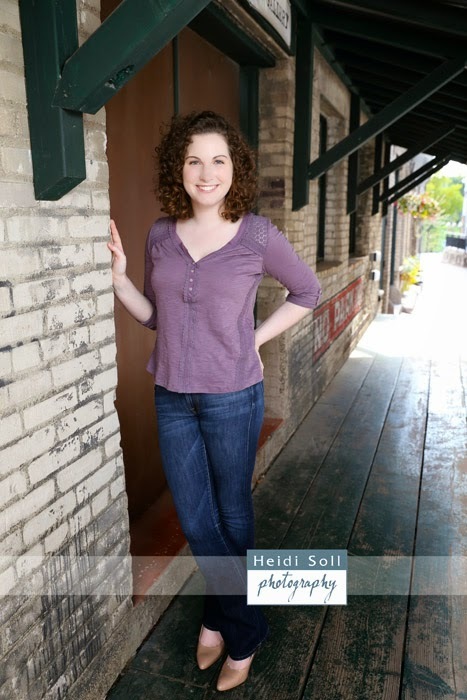 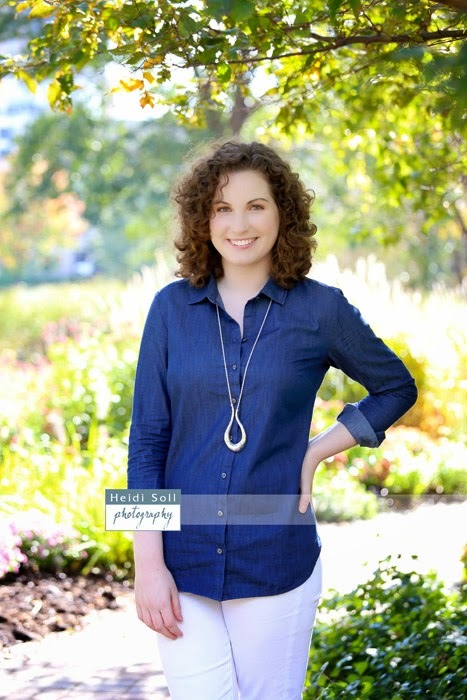 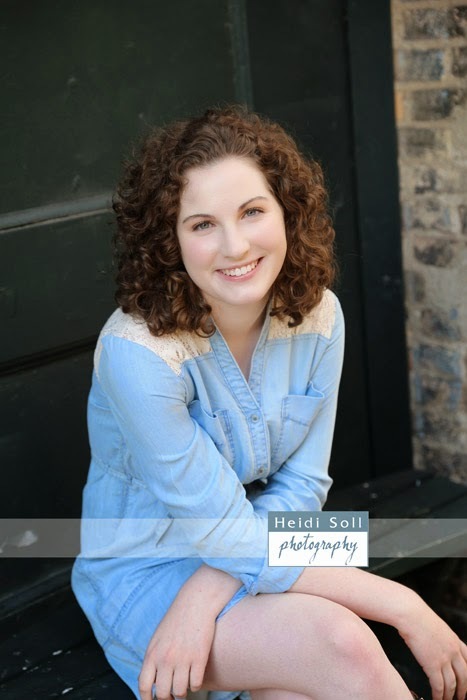 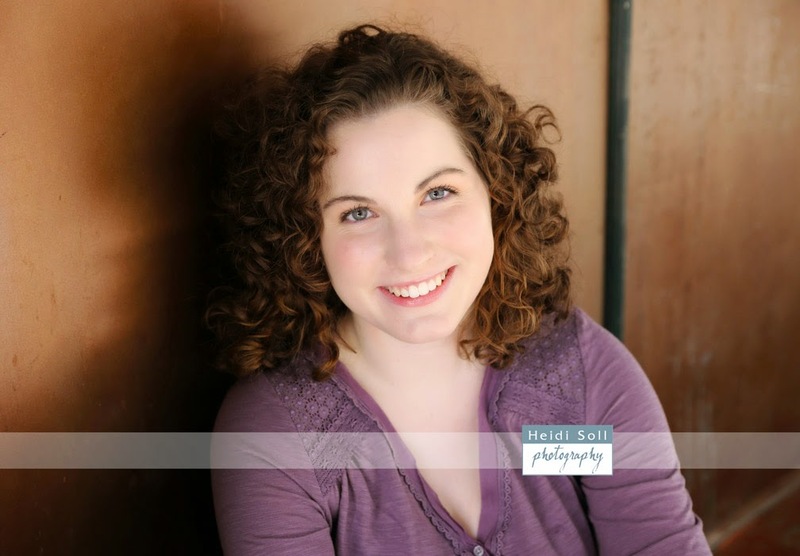 Grace is a senior at Minnetonka High School and was a natural in front of the camera. 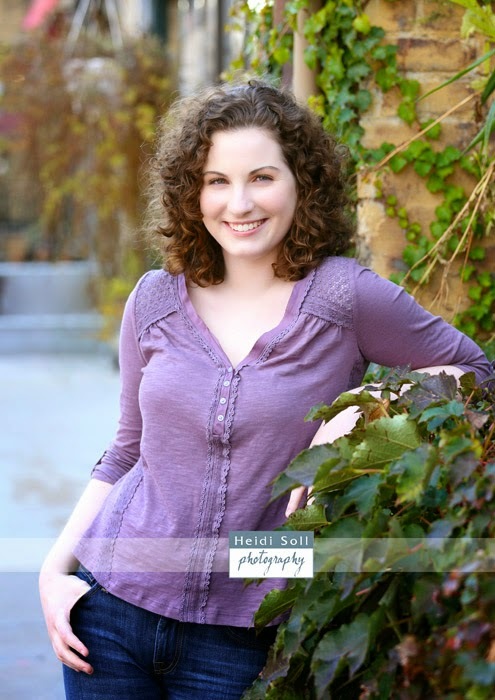 I recommended a beautiful location that had both gorgeous gardens and fabulous urban alleys. 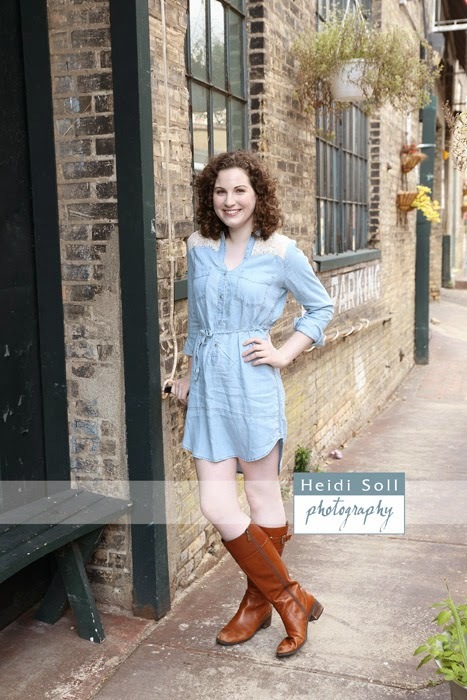 These were a few of her favorites.